You finally got accepted to nursing school and you can’t wait to get started on your new path. You have all the basic requirements a nursing student needs like nursing shoes, and now you’re left with one question. What is the best laptop for nursing students? Well, wonder no more. In this article we will give you a detailed review of the best laptop for nursing students. Before we review our top 8 picks of laptops for nursing students. Let’s try answer some questions that a lot of new nursing students ask. 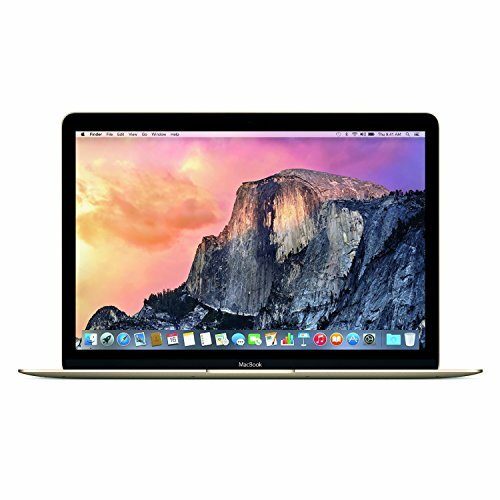 Do you need a laptop for nursing school? Most nursing schools require students to have their own personal laptops. And let’s face it, it’s 2017, owning a laptop is more of a necessity than an option. Some nursing schools also advise students to have laptops that are not more than 3 years old. This is because some old laptops may not be compatible with newer versions of software’s like Microsoft Word, Excel and other statistical software’s you may be required to have. If you own a pretty old laptop, you may need to upgrade to some of the new generation laptops that will best serve you while in nursing school. Mac or pc for nursing students? This is a very delicate subject when it comes to choosing a laptop, not only for nurses but everyone in general. Since this article is specifically targeted for nurses, we will try to be as non-geeky as possible. With that being said, it all boils down to your preference. If you will be installing more demanding software’s, and maybe you like to play games in your free time, then the pc will best suite your needs. If you are looking for a well-integrated, intuitive design and user friendly, the Mac is your best option. Laptop requirements can vary from one nursing school to another. It is recommended to check with your nursing school for detailed laptop requirements. The reason for this is because Windows Laptops run full versions of Windows while the Mac runs full version of Mac OS X. This means that ipads, Chromebooks and other tablets are not enough. This is because they do not run full versions of the Operating Systems. This can limit you when it comes to installing software and other programs. When it comes to the processor of a nursing laptop, there are two options you should be looking at. This is not the fastest perprocessor out there. It might be slower than the mid-range core i5 and i7, but it would still work fine for a nursing student. Choose this option if you are on a tight budget. But then again, you can find an i5 at almost the same price. Keep reading on. This is the most suitable perprocessor for most nursing students. It is significantly fast, compared to the i3. Speed is vital. You don’t want your laptop to take 5 minutes just to open an application. The storage capacity and storage type of a laptop is also important when looking to buy a nursing laptop. There are two types of storages used in newer laptops. The solid-state drive (SSD) or the Hard Disk Drive (HDD). We recommend buying a laptop with SSD as they tend to be quicker. One drawback to SSD’s is that they are a lot more expensive than the commonly used HDD. You can read this article for a more detailed explanation on the differences between the solid-state drive and the hard disk drive. Ideally, a 128GB – 250GB should be adequate space for most nursing students. Aim for laptops that have 4GB RAM and above. Avoid any laptops with 2GB. They are way too slow. The 8GB RAM is the ideal space for the best laptop for nursing students. If you can afford it, then you should get the 16GB RAM. Let’s just say that you could never go wrong with a higher memory. The Microsoft Surface laptop is our number one choice for best laptop for nursing students. It doesn’t matter if you are a pc or mac fan, this laptop will certainly fulfill your needs. Weighing only 1.2 kilos, the Surface laptop is one of the lightest laptops in the market. 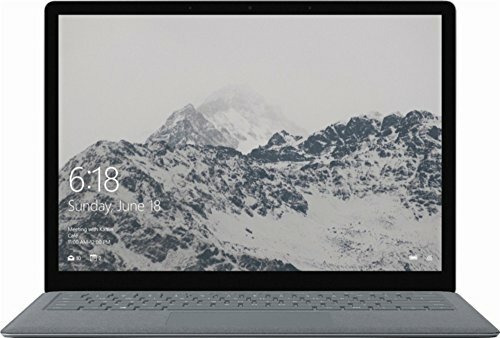 Unlike the Macbook, the Surface features a PixelSense touchscreen that will come in handy during nursing school lectures. The Surface also features a full stack 7th generation i5/i7 processor making is ideal for multi-tasking. You will not worry about speed and perfomance with this laptop. 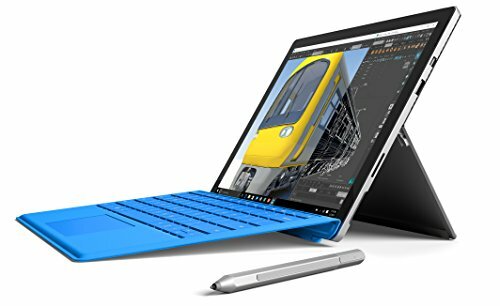 The Surface ships with the full version of Windows 10 and Office. This will get you started in nursing school with no hassle. Cons: Expensive. No Touch-screen. Learning curve if you havn’t used MacOS before. If you’re looking for a nursing school laptop that screams performance from the start, then the Zenbook Pro is the ideal laptop. The Zenbook Pro is a solid build pc laptop. Equipped with the 7th generation Intel Core i7, this laptop is anything but a performance beast. The battery life of the Zenbook is considerably good with some claiming upto 7 hours with high usage. With a lot of high end tech built in, the Zenbook is unfortunately not as light as some of it’s competitors. The Zenbook is also on the pricier side, but you do get what you pay for. For those looking for a more cheaper and reliable laptop for nursing school, keep reading on. 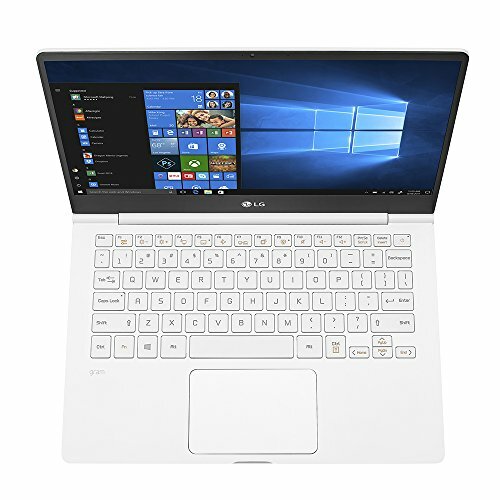 If you’re main criteria for finding the best laptop for nursing students is weight, then we recommend to you the LG gram. This laptop is extremely light weight, weighing less than 1kg! Being lightweight doesn’t make the LG gram a non-performer. Actually, the opposite. This bad boy comes with an i5 processor which is more than adequate for a nursing student. Another great advantage of purchasing the gram is it’s super responsive touch screen. Unlike *cough* the Macbook, the touch screen in the gram leaves little to no fingerprints. This guarantees your gram is always looking sharp and clean. The LG gram is also considerably thin. It’s battery life is also pretty impressive with some saying it can hold upto 10hours! There is really nothing bad to say about the LG gram, and we at nursinggears recommend the LG gram to nursing students looking for a mid-range laptop. The LG gram is certainly one of the best laptop for nursing students. 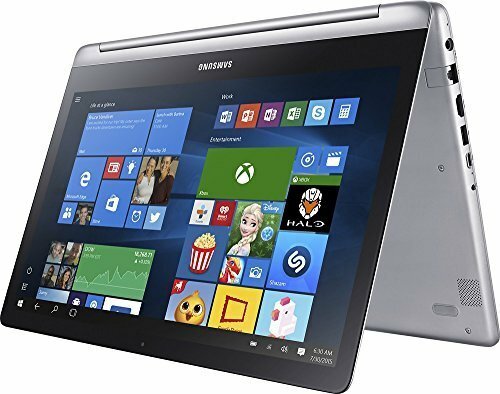 The Samsung Notebook 9 could easily be the best ultrabook laptop for nursing students. This ultra book is built with aluminium, making it very solid and durable guaranteed to last. The Notebook comes equipped with an i5 or i7 Intel Core, which is the sweet spot for the best laptop for nursing students. The Notebook 9 Spin is also significantly quiet. The 4k screen is guaranteed to give maximum display when watching videos. 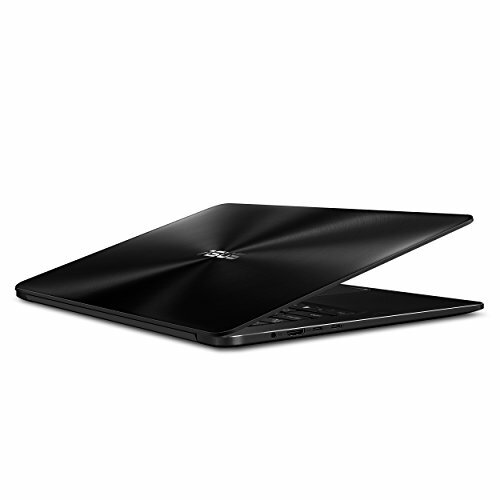 Also note that the Notebook 9 is slim and lightweight. Cons: Average battery life is low compared to competitors. Microsoft deems the Surface Pro 4 as the tablet that can replace your laptop. This is especially true for those nursing students who don’t want the traditional laptop kinda feel but would also want a tablet that works as a laptop, or even better. The Surface Pro is equipped with high end specs including the 6th generation Intel Core i5, 128 GB of solid state drive and a battery life of upto 9 hours which is more than enough to get you through a school day. With such specs, the Surface is certainly one of the best laptop/tablet for nursing students. Additionally, it is more lighter than most of it’s competitors weighing only 1.7 lbs. The SP4 will without a doubt be a breeze to carry to and from nursing school lectures. If you are looking for a more demanding laptop for playing games and the like, the SP4 is not what you should be looking for. If you are looking for a 2 in 1 laptop that doesn’t compromise on speed, quality and performance, the Lenovo Yoga 710 is your best choice. The Lenovo Yoga is equipped with Intel Core i5 and a 8Gb system memory specifically designed for advanced multi-tasking. You won’t have any problems with demanding softwares and applications with the Lenovo Yoga, and the speed is equally as great. It doesn’t matter if you are planning on using just Microsoft Office, or playing games. The Lenovo has you covered. The screen resolution of the Yoga is also next to none, with high brightness and color contrast, you will enjoy watching videos on this baby. One downside of the Lenovo Yoga 710 is the weight. 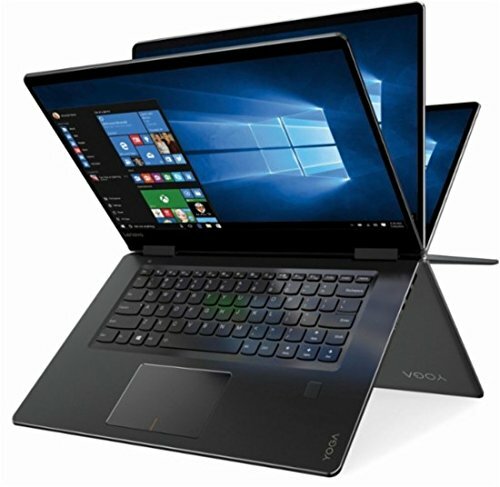 If weight is a non-issue to you, the Yoga is most certainly a consideration for those looking to purchase a great laptop for nursing school. Cons: A bit on the heavier side. The Samsung Notebook 7 is definitely the best laptop for nursing students on a budget. One of the many advantages of the Notebook 7 is the 2 in 1 feature. This could come in handy in lecture classes when you want to switch from typing to normal internet browsing. Equipped with Intel Core i5, the notebook 7 is fast and quiet, meaning you could easily multi-task without the laptop sounding like a beat up car. Another great reason for choosing the Notebook 7 is that you have the option of a 1TB hard drive. You won’t be running out of space anytime soon. The Acer Aspire E 15 might be cheap in price, but comes with a solid hardware underneath. Equipped with the 7th generation Intel Core i3, this laptop is pretty fast in regards to the price. It also runs quiet and smoothly. The laptop also boasts of unmatched battery life of upto 10 hours. Of course this might not be the case if you are a heavy multi-tasker or occasional gamer. 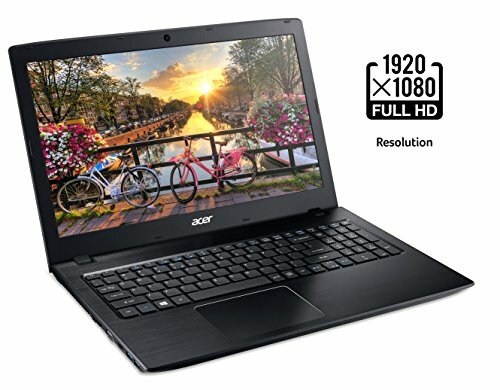 All in all, if you are on a budget, and you are looking for a laptop that will get you through nursing school without giving you a lot of headache, then this is the laptop to buy. What do you think about the Microsoft surface book 2 ? I’ve heard it’s one of the best 2 in 1 devices but I can’t decide between it and a MacBook. With all that’s happening with the new MacBook, I would go with the Surface book 2, it’s a very good laptop and a performer. Best Watches For Nurses – Find The One That Suits You.